Coming soon! 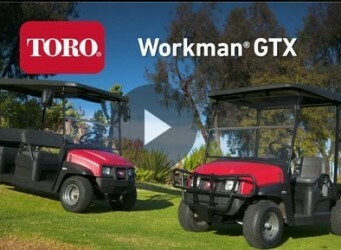 The new Toro Workman GTX Series. Maximum utility and versatility! 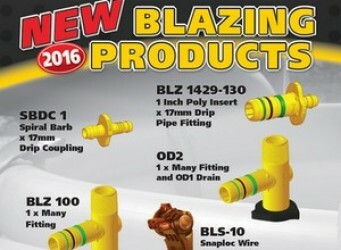 Check out the expanded range of specialty fittings and wire connectors for 2017 from Blazing Products. 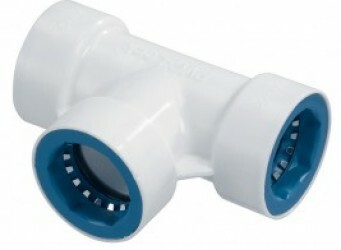 Copyright 2018, Midland Implement Company, Inc.